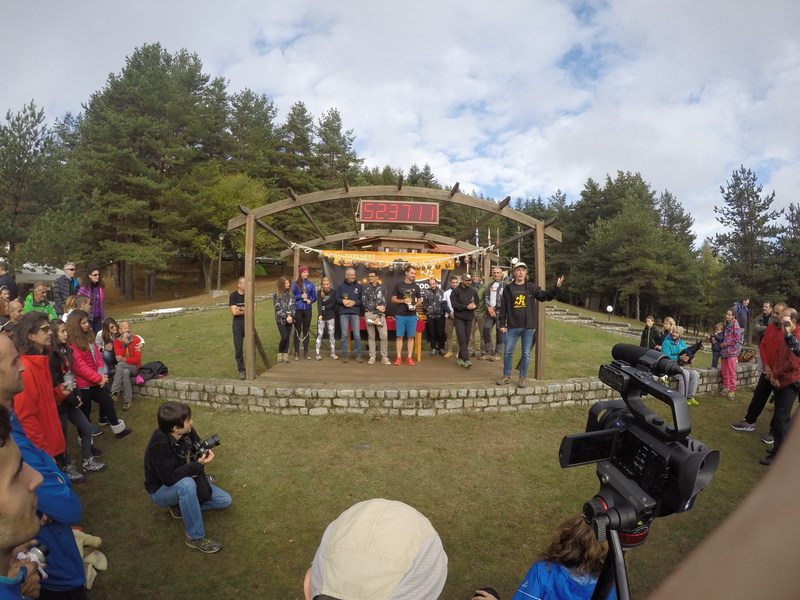 AEI has successfully conducted trail running events in the United States for over a decade. Applying this success with any passion for international travel, 40 years and counting, we are now applying our expertise in Europe. 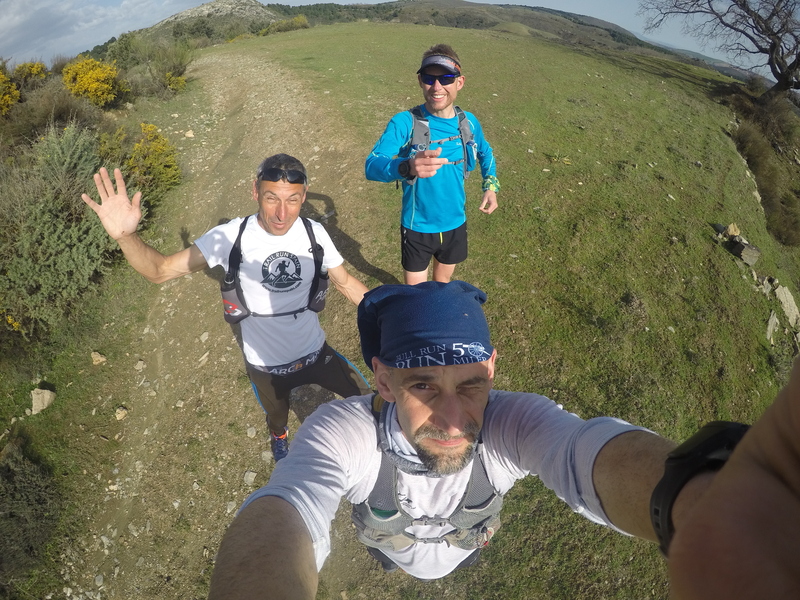 We are now combining our efforts with our affiliate in Europe, Trail Run Spain. Through this collaboration, we will be able to offer fully customized trail running adventures in the countries of the Iberian Peninsula, as well as Greece. 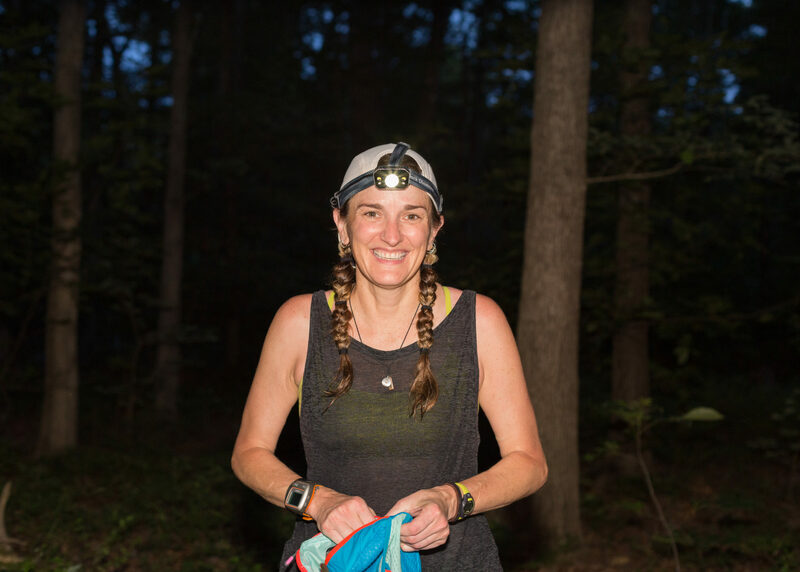 Our European trail running friends are also welcomed to explore the fine trails of Washington DC and the Mid-Atlantic Region. 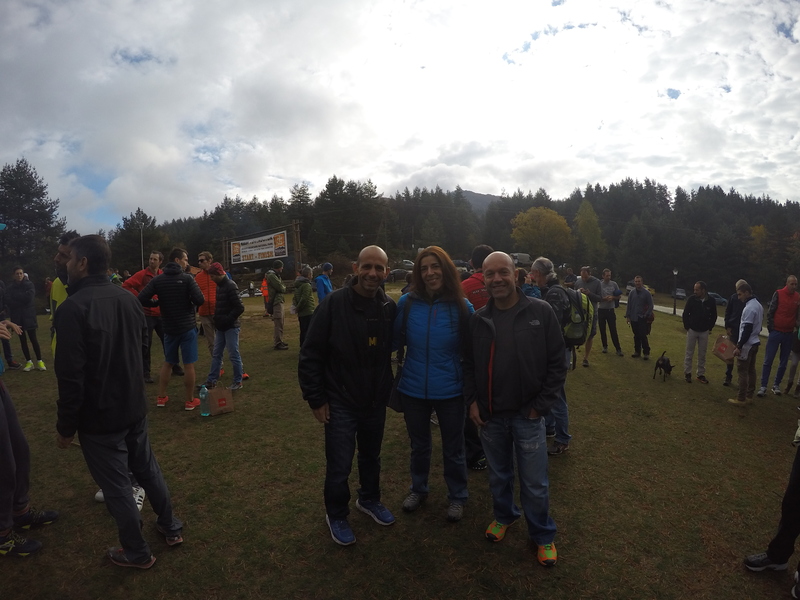 We have partnered with Trail Run Spain, one of the premier trail running planning organizations in Europe. This unique partnership enables us to fully customize your running experience to suit your goals. Whether your goals focus on a specific local race, or if you simply want to run and explore the region, we are adept at crafting an unforgettable adventure that is personalized to suit the specific aims of your trip. Every runner brings forth different levels of experience and expectations for themselves. Our unique program takes this into account. We can accommodate every level of trail runner, while still creating an environment that promotes group camaraderie and cohesion. 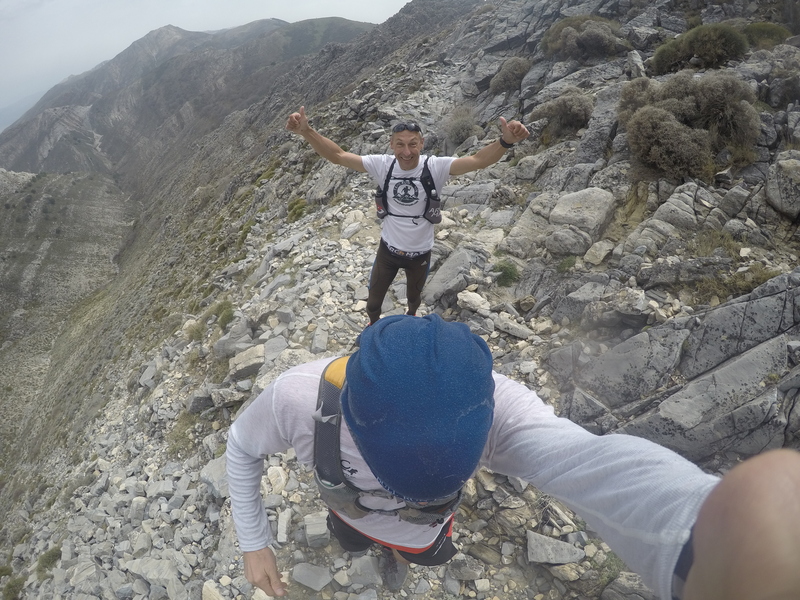 Our exceptional trail running adventures will not just challenge you physically and mentally. They will immerse you in the local culture with other like-minded runners and athletes. 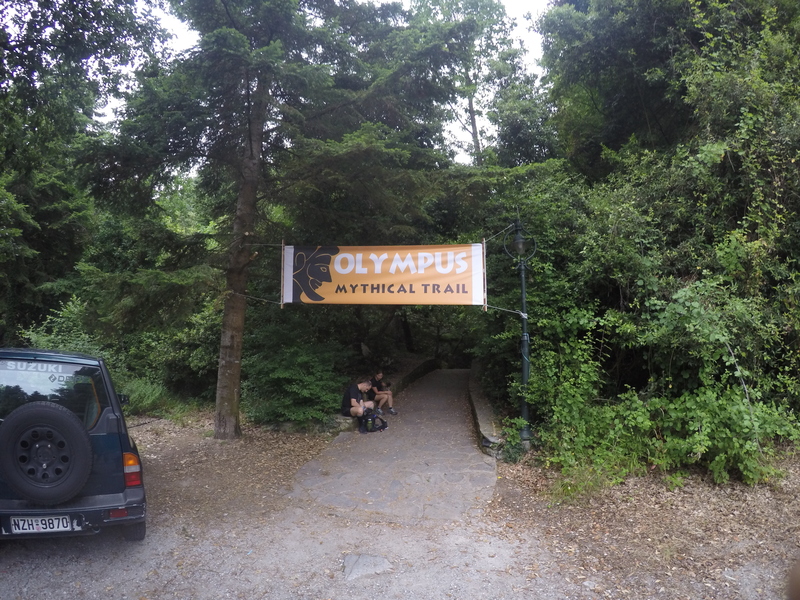 Our goal is for this adventure to stretch and strengthen your mind and body! To ensure that each runner receives the best customized running and cultural experience possible, we limit our group size to 5-10 athletes per group. This group size will allow us to provide each runner individualized attention. Trip duration will vary according to differences in logistics between regions, the unique experiences each region has to offer, the training needs of the client, and eco-tourism objectives. While there is some flexibility in the trip duration, we recommend our clients commit 7-12 days for their adventure. Please note that this does not include travel to and from your country of residence. Experiences can also be customized to accommodate shorter lengths and smaller group sizes. Initial online or face-to-face meeting with your personal adventure planner. Transit to and from the closest airport. Arranging transport to all trail runs and tourist endeavours. In-house traditional regional (local) dinner. One Massage of your choice. Welcome package, with tech shirt and race drop bag. CONTACT US TODAY TO RESERVE!